Eddie is an Instructor at Evolve Mixed Martial Arts in Singapore. He has over 15 years of martial arts experience. A professional MMA fighter with a 7-4 record, he is a Total Combat Champion and currently competes for ONE Championship, Asia’s largest global sports media property. He is a 2x Revolution No Gi Submission Champion. He is also one of Evolve MMA’s in house Strength and Conditioning experts. Eddie holds a Purple Belt in Brazilian Jiu-Jitsu under Master Renzo Gracie. 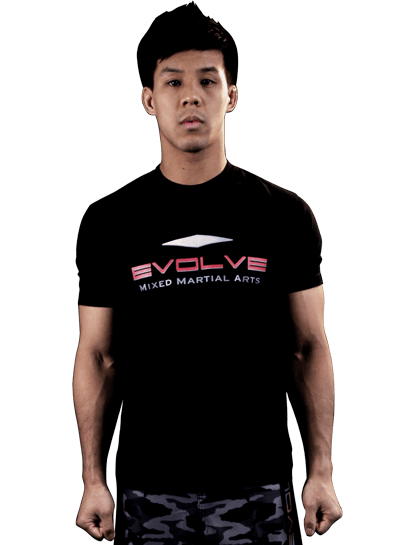 Prior to arriving at Evolve MMA, Eddie was completely self-taught in martial arts. “The Magician” was a nickname given to Eddie by his training partners in the UK. Eddie is known for his “Magic Diet”, which involves healthy eating for 6 days followed by one all out “cheat day”. Eddie allows himself one cheat day a week in which he eats as much as he wants of whatever he wants. Growing up with two older brothers, Eddie was forced to develop an extremely competitive mindset. Eddie is extremely knowledgeable in nutrition, and enjoys concocting his own healthy, guilt-free recipes. Inspired by Bruce Lee and his film Way of the Dragon, Eddie started martial arts when he was 13 years old. He wanted to be just like his martial arts idol and earn the respect of his peers. 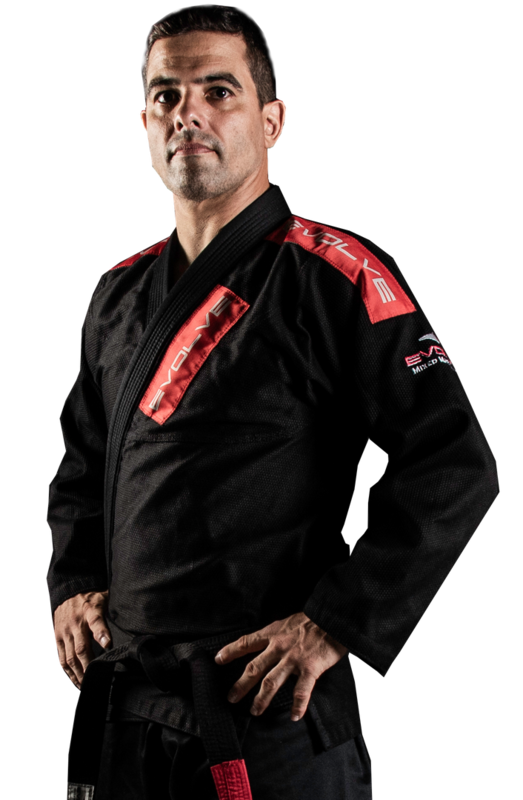 As an instructor at Evolve MMA, Eddie believes that self confidence is the most important value that he can teach to his students. According to Eddie, students should commit to their personal life goals with a fierce passion.